Art spaces – a kind of facility which developed in the 2000s – still amuse Muscovites with new attractions, but have also developed a civic message, they replace stiff cultural centers, and combine exhibits with hubs and specialist art schools. 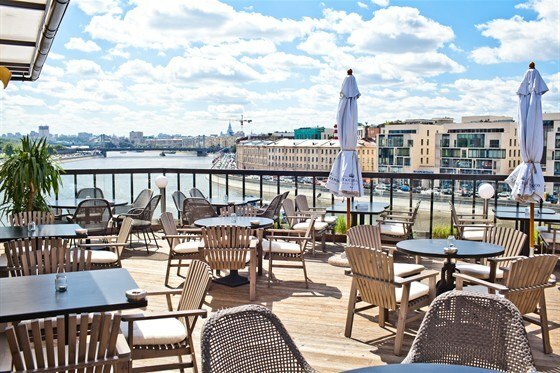 Moscow central has a remarkable number of art spaces, most of which encompass various types of creative spots: several studios, galleries, halls and terraces. From an artistic point of view the creative facilities are never completed, as they undergo renovations almost every year. The biggest art spaces in Moscow are by no means modest, casual or low-profile. Moscow is a center of contemporary art facilities, and the city can still afford to keep them afloat. On the other hand, in a city like Moscow, there is also room for non-profit art initiatives and hubs. 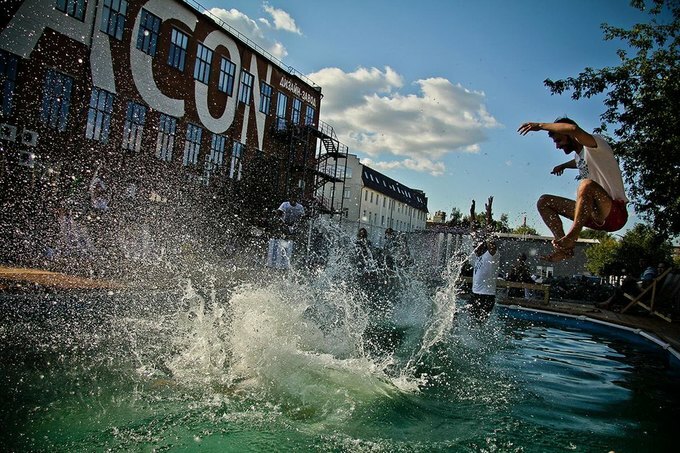 ‘Flacon’ is a well-known charismatic urban facility – a so-called art cluster. It is home to publishing houses and TV studios, festivals and significant cultural events, offices and never-ending commercial activities. Its creators define the place simply as an art territory. The huge city facility, known as a factory in the past, features offices and working spaces for a ‘creative class’ of employable, financially independent people who are wined and dined in the city center throughout the year. 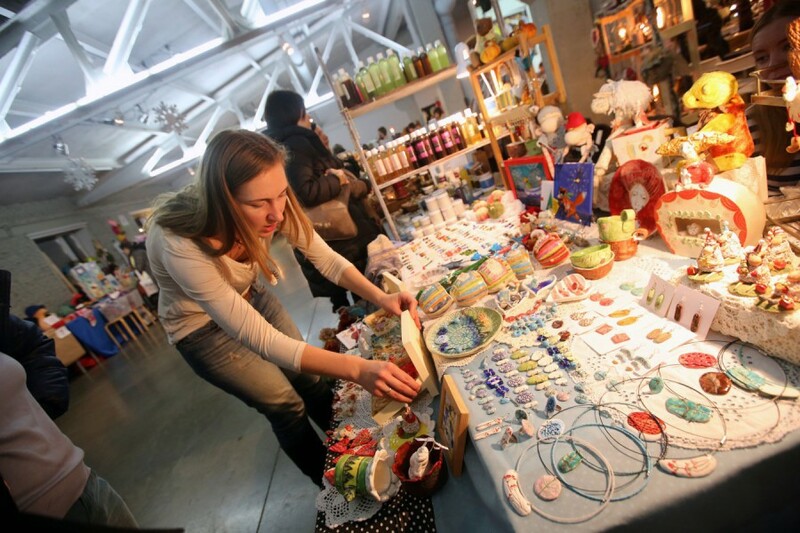 It is also loved by craft fans, who enjoy visiting its regular European-style street markets. They share the space with bohemian bashes and parties. An ‘Action Park,’ with a pool and beach bar, serves visitors in summer. 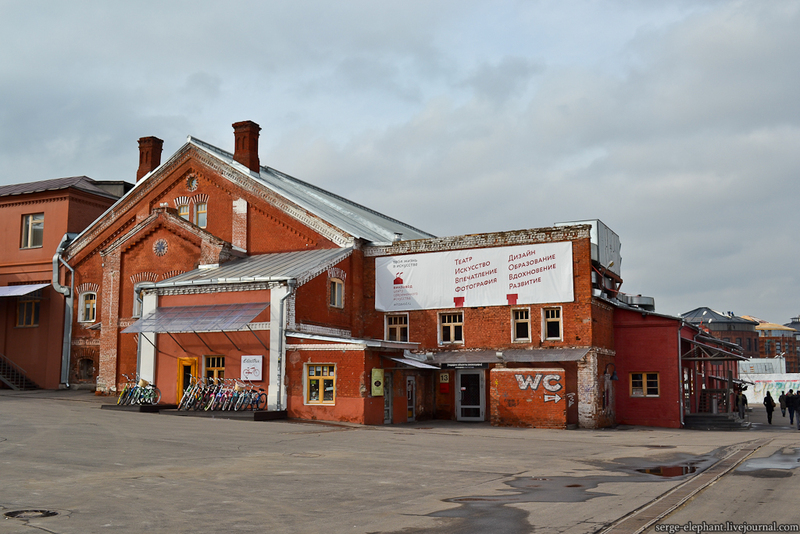 Winzavod, one of the first cultural clusters, is also located in a neglected industrial area, and is a city icon. Established as a brewery more than a hundred years ago, the complex breathes antiquity. At the start of its modern history it was created as a new format art facility with no less than 11 adjoining galleries featuring cutting-edge exhibitions of Russian and international artists. 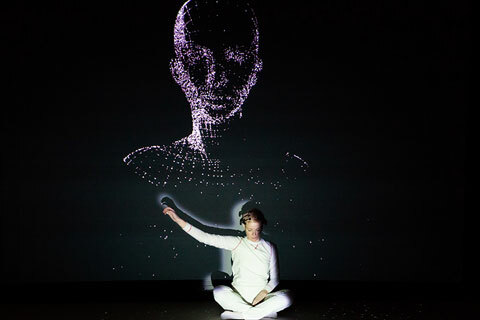 It also promotes media art with its themed platform for art performances and installations. Though there are active seasons, poor pre-seasons and renovation periods mean that it is always better to take to their page to plan your visit in advance. With the space it has at its disposal, Winzavod is capable of creating its own events and educational programs that are highly anticipated. As a result, there are days when its pavilions host their maximum number of visitors. As an example, its halls and corridors can be packed during the Annual Moscow Museum Night. Winzavod also publishes its own monthly ‘Art Review’ newspaper. ‘Red October’ is a confectionery manufacturer that is famous throughout the country. Though production was moved to another location several years ago, the facility is still very popular, and encompasses an entire neighborhood. As you approach it, it may appear uninviting and a bit rundown, but it hides some of the most attractive and visited places and events in the city. 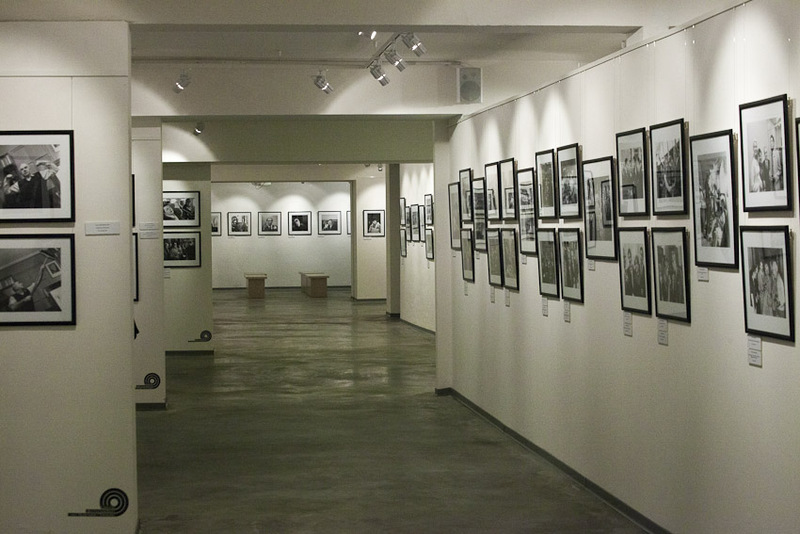 The Red October Gallery hosts Russian and international contemporary art exhibitions. 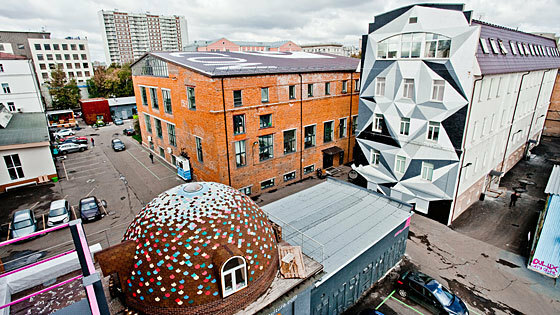 Founded in 2009, the Strelka Institute which is located within the complex, promotes critical thinking and creative research as the main principles of their educational program. Each year the Institute launches a nine-month postgraduate program in English that focuses on the urban environment. Romeo and Juliet – on Ice! as yours and my users would definitely take advantage of most of the information you present here. Please inform me if this type of ok together with you. something. I think that you could do with some pics to drive the message home a little bit, but other than that, this is wonderful blog.